Food safety training is vital for the successful implementation of any food safety program. Part of the food laws state that owners of food businesses must ensure that all food handling staff employed by the business have adequate skills and knowledge for the job they are doing. The role of food safety training is integral to staff developing these skills and knowledge required for their duties. 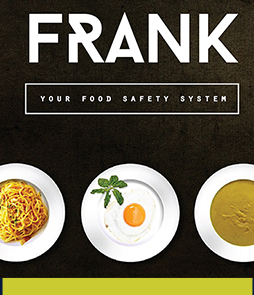 How Food Safety Systems can help your food company? Food safety management is a complex process and requires in depth knowledge of food systems and processes that are crucial to ensure food safety in your business. Our professionals are experts in food safety management and understand the nuances of the trade very well when providing training. They are in the best position to provide invaluable training to the food handlers in your business. The food trainers at Food Safety Systems have had many years of hands-on experience in different areas of the food industry, which means we can train your staff in what they need to know about food safety. We can tailor our training programs to the specific needs of each organisation, big or small, and also offer the training on-site at your business. This can save on costs and the training outcomes are more pronounced because the training is given in a live environment, this also means less downtime for your staff and a greater opportunity for more staff to attend. What is the scope of food safety training? Our food trainers can educate your employees on food safety standards, food safety requirements, food safety obligations and best practices to ensure the highest level of food safety. The training provided by Food Safety Systems includes ensuring staff understand the principles of HACCP, cross contamination, effective hand washing, the correct procedures for food receipt and storage, chemical storage, pest control, and correctly filling in food safety documentation. Training sessions can be tailored to include areas specific to your business, such as food safety management, food audits, food services for aged care and kitchen flow to help your staff to be better informed about food safety which in turn will help them to better look after your business. 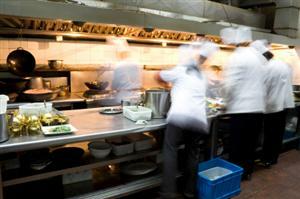 Why is food safety training important for your business? Food safety training can help your business in numerous ways. When you consider that 60% -80% of food borne illness in Australia arises from the food service industry, there are plenty of food service staff who obviously don't know what they are doing which is not only making their customers sick, (1 person dies of food poisoning in Australia about every 3 days), but is also damaging the reputation of the business's they work for. To ensure that the food you serve meets all the required standards of quality and safety, it is important that all food handlers are well aware of their food safety requirements and obligations. If you employ staff, then your staff are running your business and need to understand their food safety obligations under the law. Now ask yourself if your staff really know the best way to do their job, not only with how to make the dishes on the menu but how to make them safely! Contact James at Food Safety Systems for more information on how you can ensure your staff are doing the right thing - even when you aren't there! 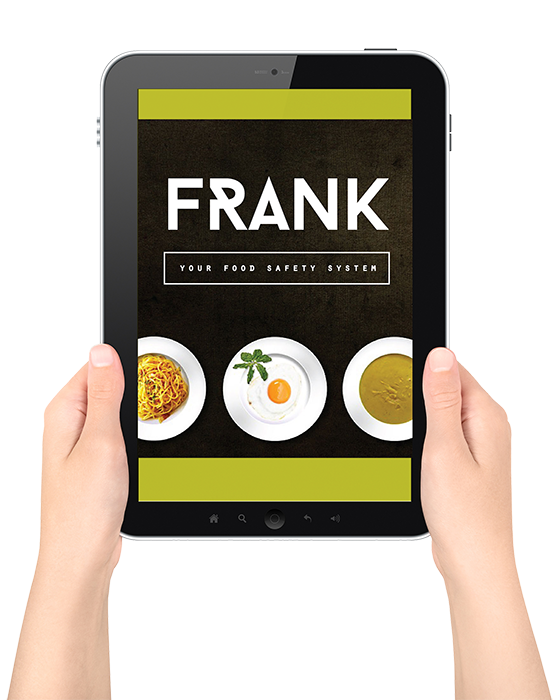 Welcome to the Food Recording Analysis Network Kitchen system (FRANK), which has been designed to ensure food temperatures are taken with the minimum of fuss. Stay up to date with us! Keep informed about our latest news.